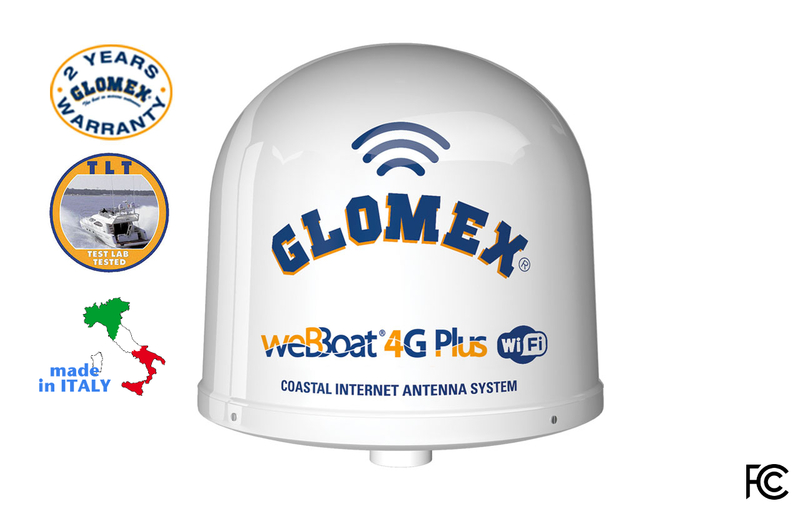 Marine WiFi • weBBat 4G plus • Glomex Marine Antennas USA Corp.
3G/4G Wi-Fi COASTAL INTERNET Dual Sim system to surf the web up to approximately 20 miles from the coast and share internet with up to 32 users. 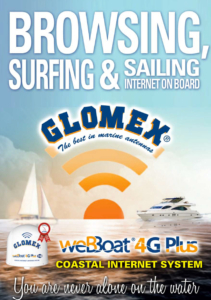 Please note that this weBBoat 4G Plus (code IT1004PLUS) works in South America, Europe and Asia. 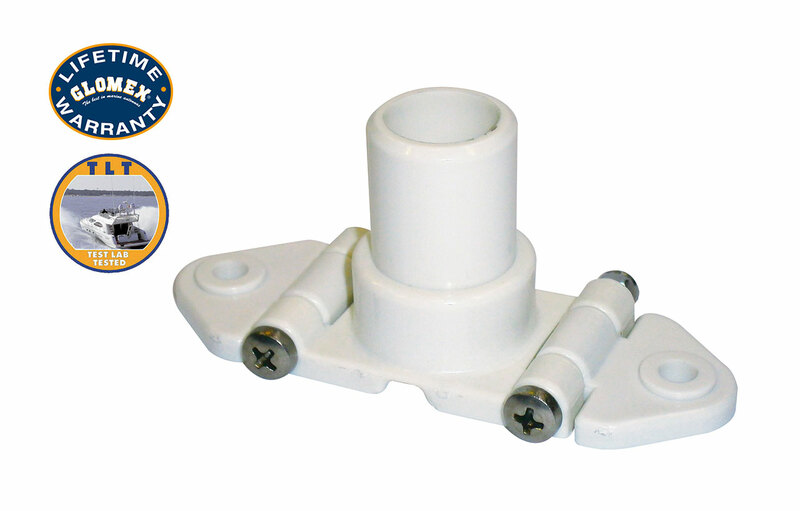 Antenna weight: 1,2 kg / 2.65 lb. 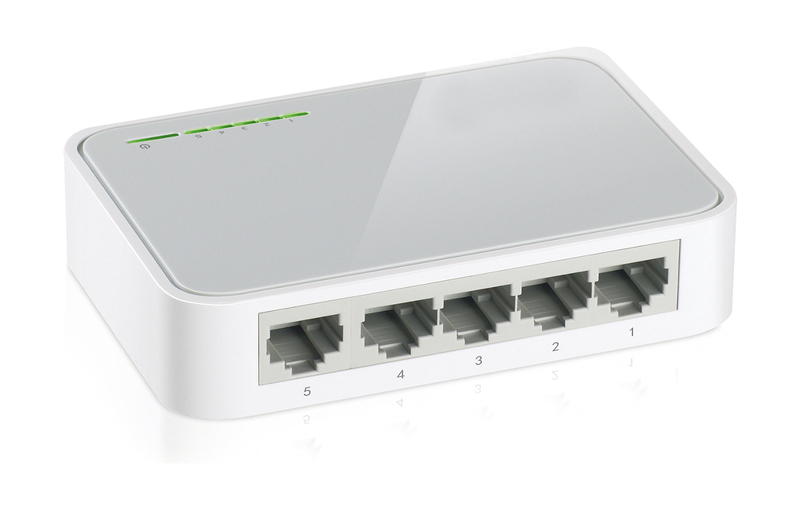 Automatic switch Wi-Fi registered networks to 4G. 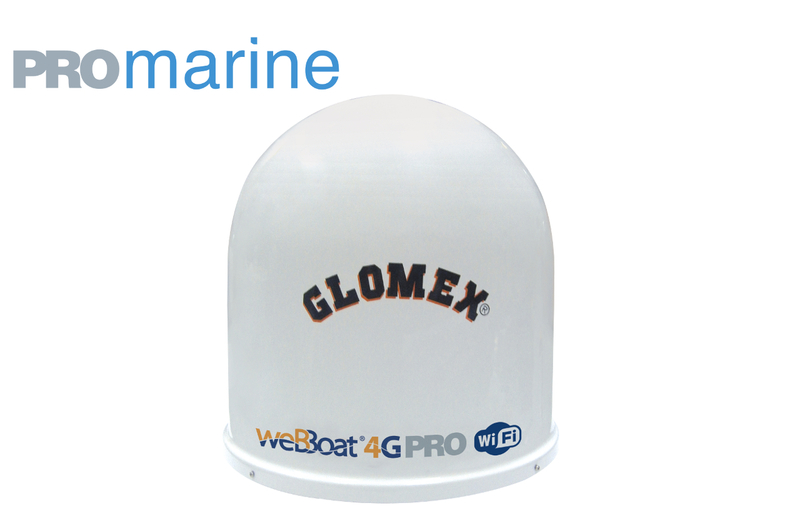 Please note that this weBBoat 4G Plus (code IT1004PLUS) works in South America, Europe and Asia. 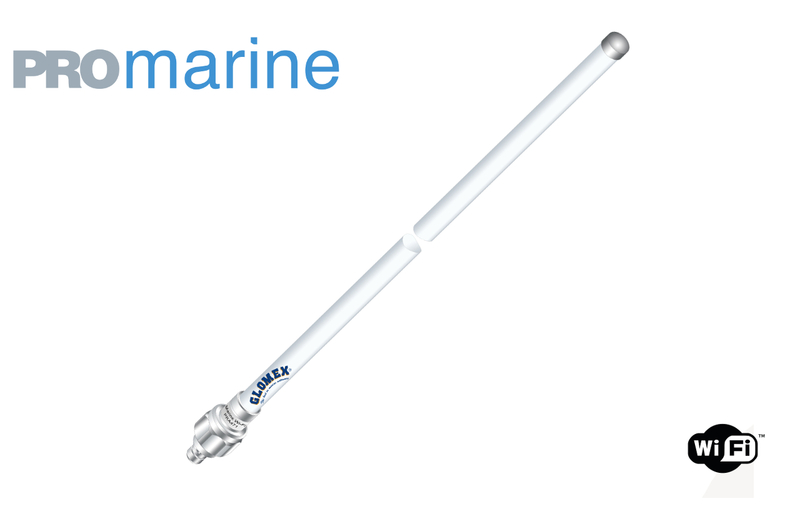 It does not work in U.S.A. and Canada. 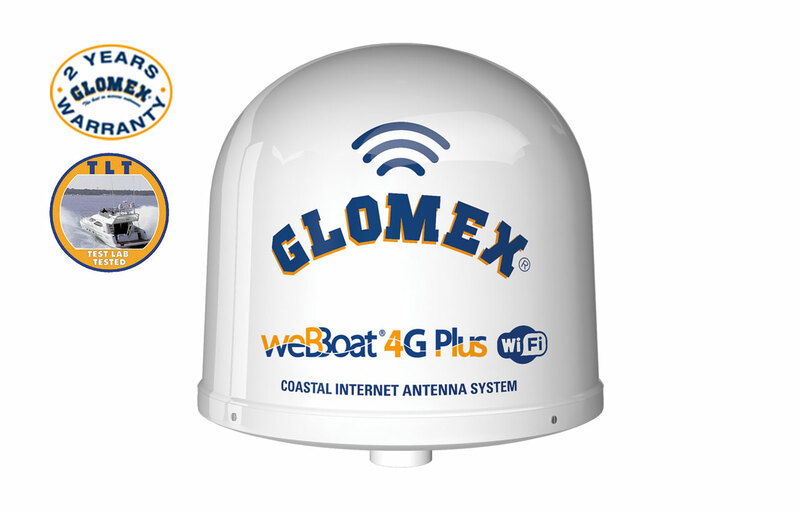 weBBoat® 4G Plus is the first, unique and award-winning COASTAL INTERNET 4G/3G/Wi-Fi DUAL SIM integrated system to surf the Internet, ensuring stable and high speed connections up to, approximately, 20 miles from the coast. 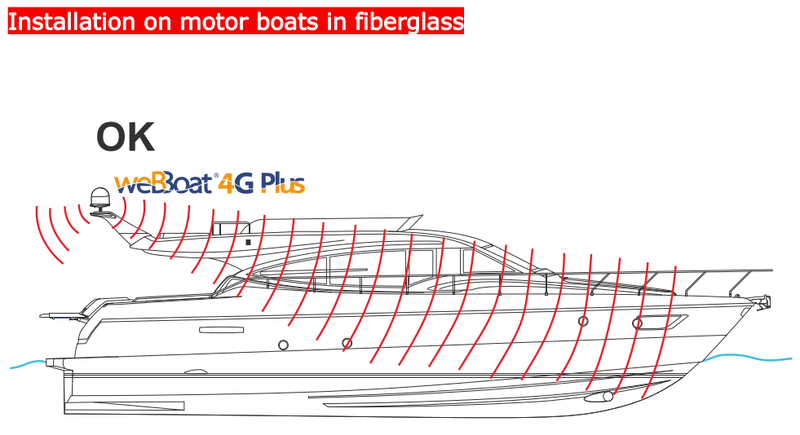 The weBBoat® 4G Plus has automatic firmware updates and automatic App updates, so you will always have the best performance without any need to contact technicians. 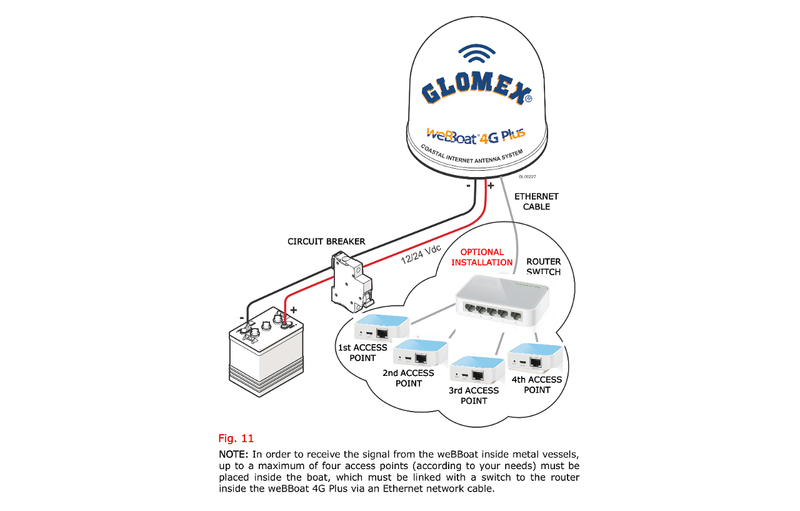 With the service help functionality, weBBoat® 4G Plus directly communicates with Glomex for any problems that might be encountered. 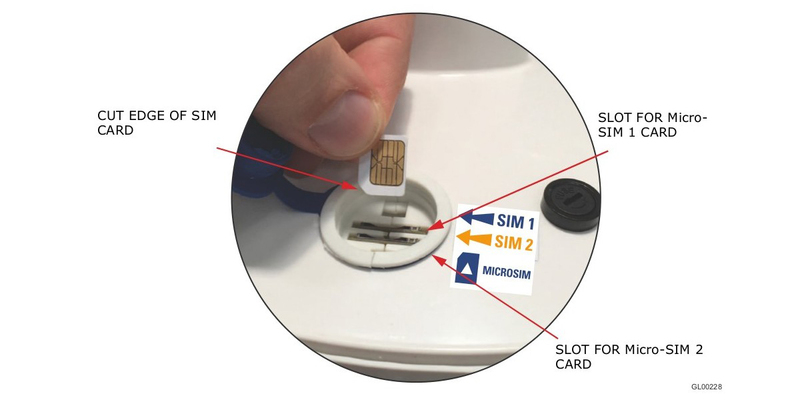 Dual Sim operation: Allows for multi-carrier and multi-data use capabilities. 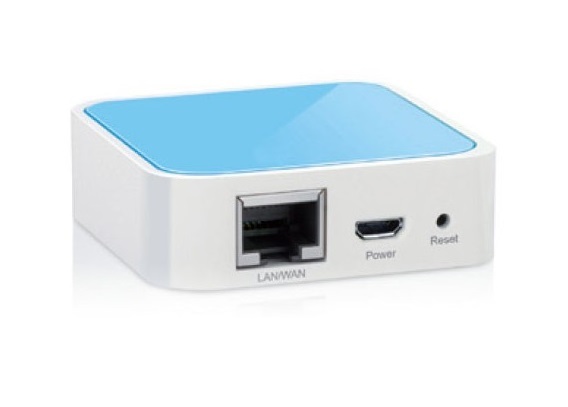 If one card runs out of data, the other can be used. 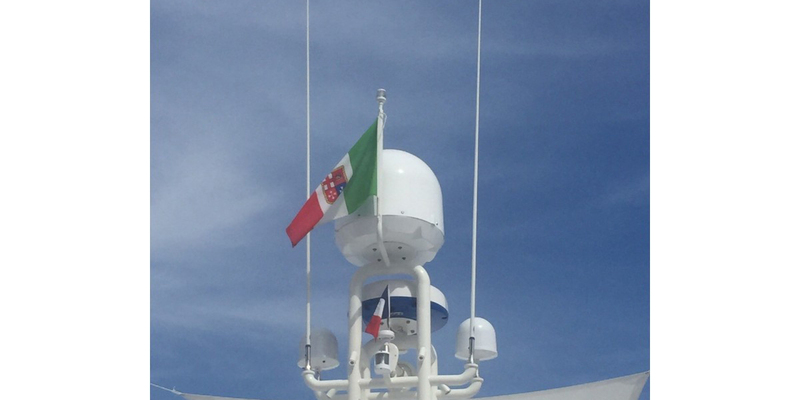 If signal strength is weak for one carrier, the other carrier can be used. 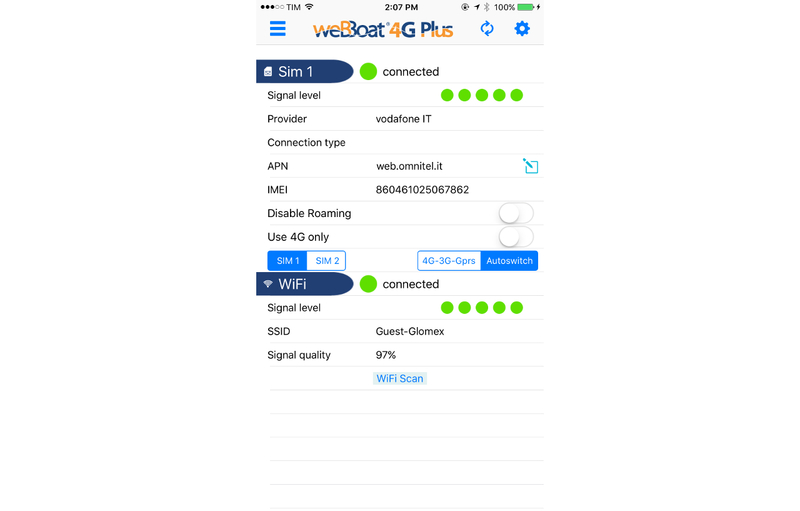 WeBBoat ®plus app: Extended functionality such as switching between Sims and switching Wi-Fi to cellular data are just a few control features that the WeBBoat® app can do for you. 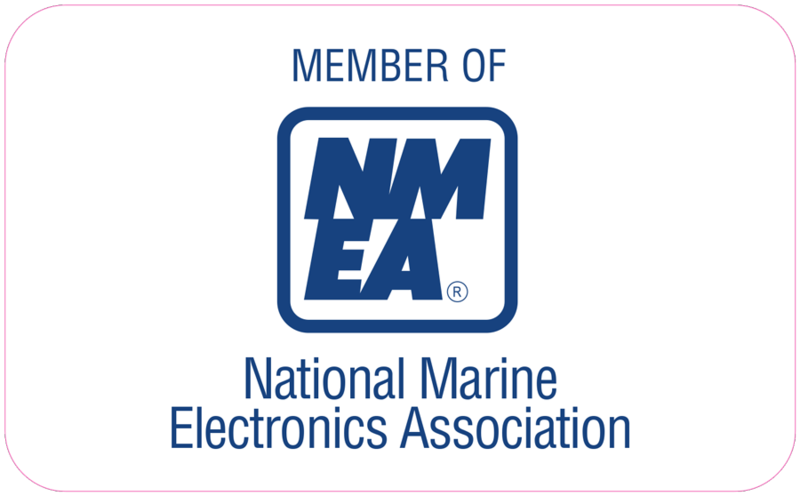 Available for iOS and Android devices. 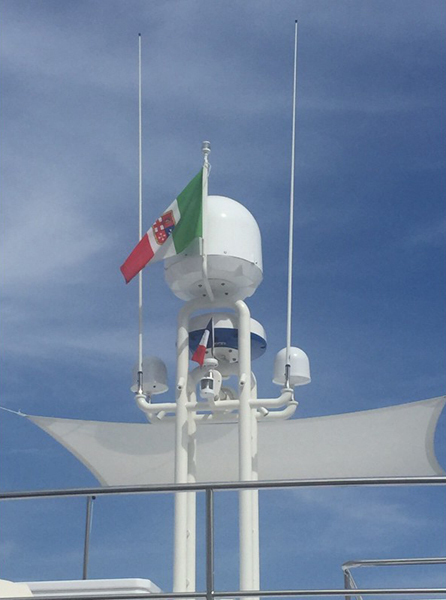 Four diversity, high-gain antennas for 4G are incorporated to allow for maximum cellular coverage without degradation to the system. 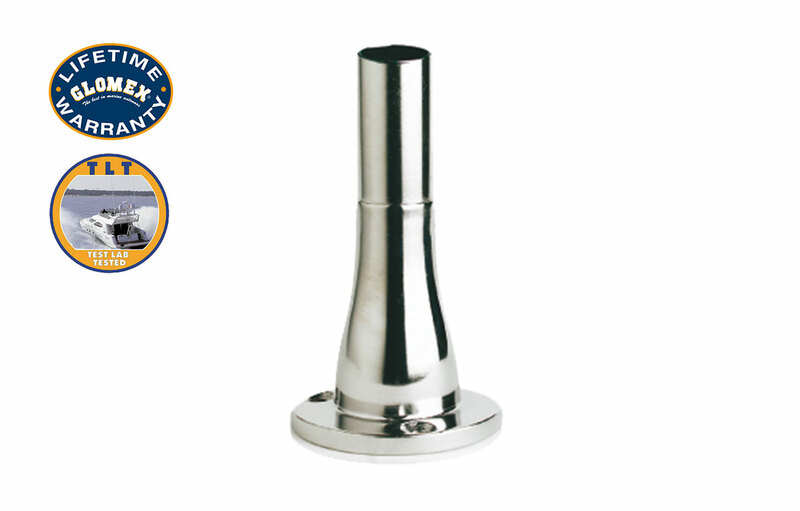 Two high-gain Wi-Fi antennas are also employed to provide maximum reception capability from local hot-spot signals. 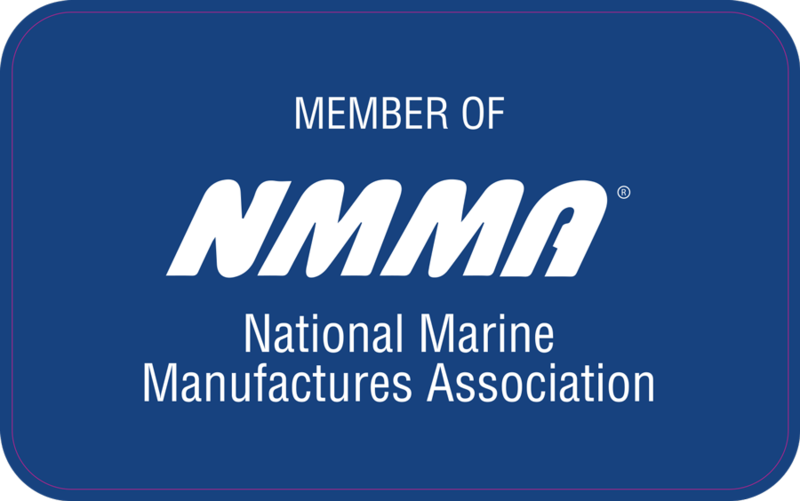 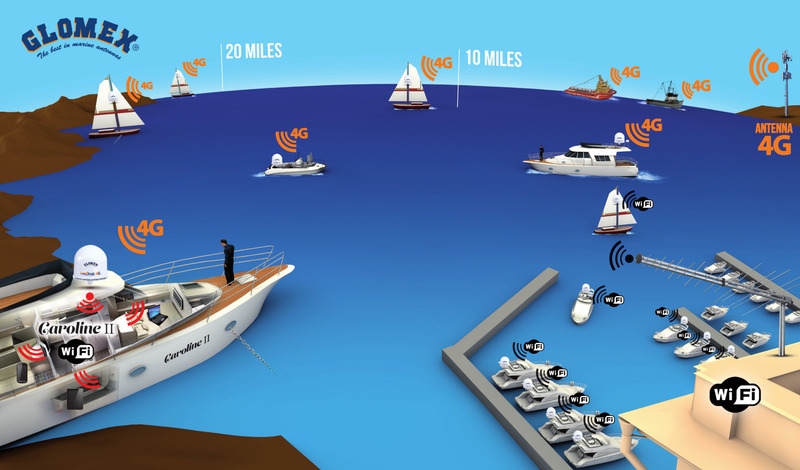 The super-fast 4G/3G/Wi-Fi router specifically developed for the marine environment allows for up to 32 different devices to be connected at the same time. 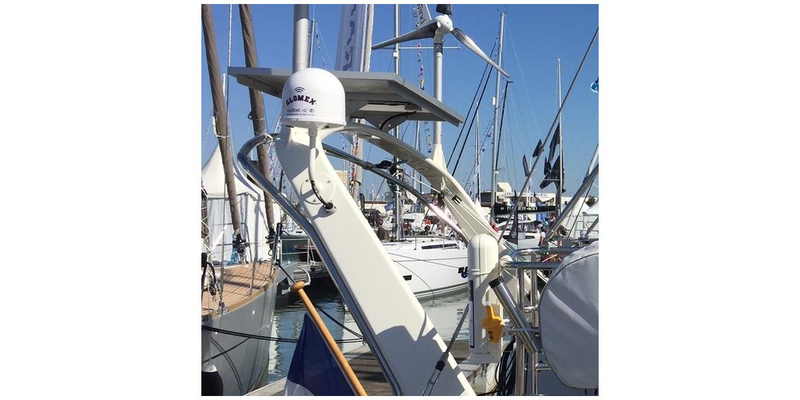 The WeBBoat® has a built-in switching system thatautomatically switches from Cellular to Wi-Fi to limit data costs as well as Dual SIM cards which can reduce roaming cellular costs. 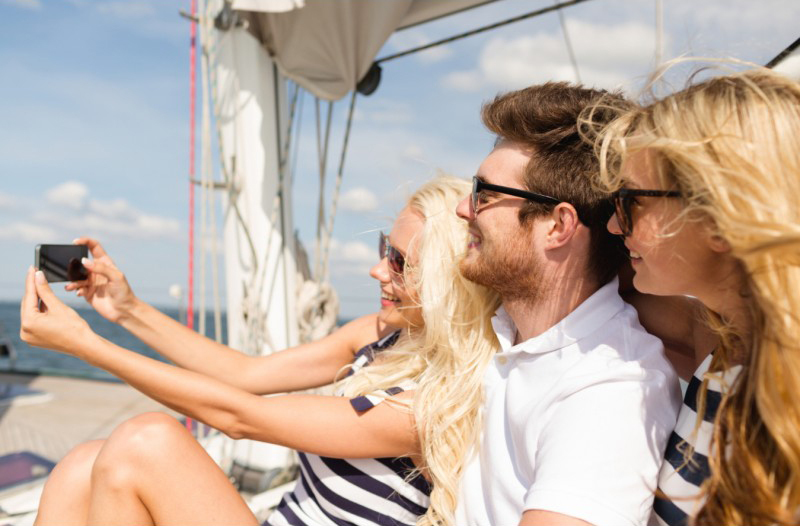 In LTE mode, speeds can be as high as 100 Mbps on download and 50 Mbps on upload. 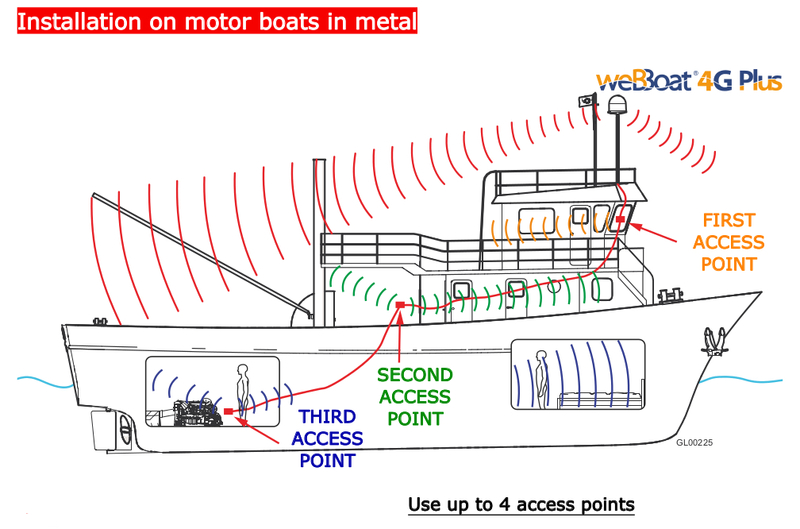 (Speed dependent on data plan, coverage, and distance). 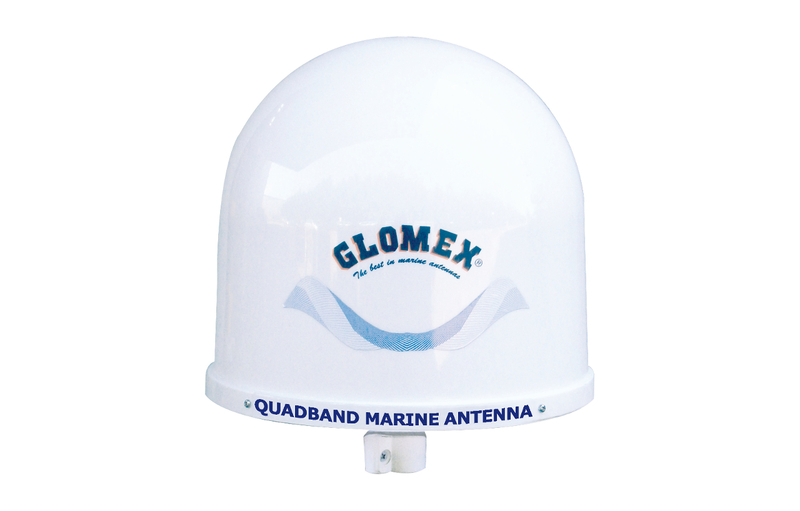 Quad-band operation (UMTS, GSM, 3G, 4G/LTE).